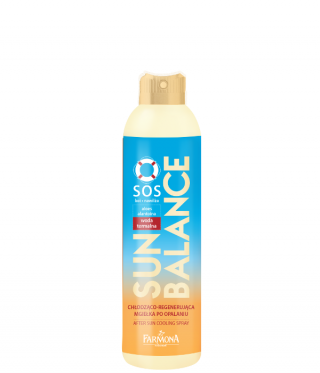 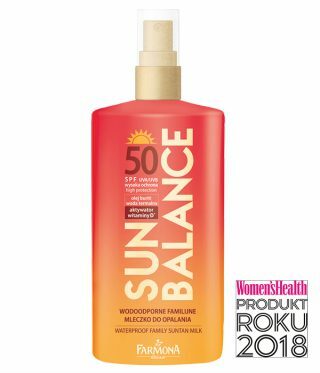 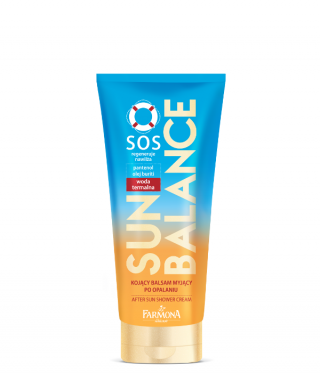 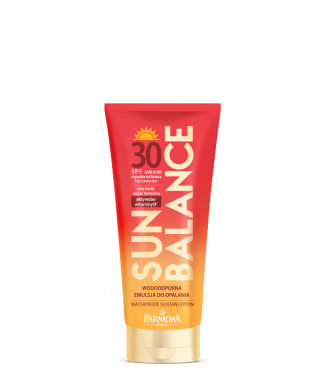 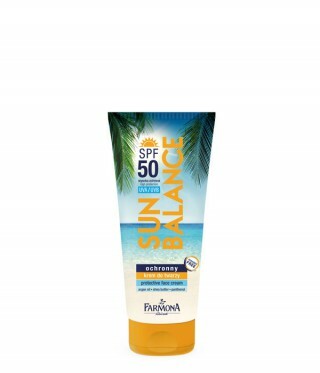 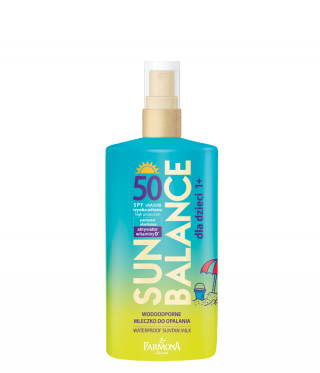 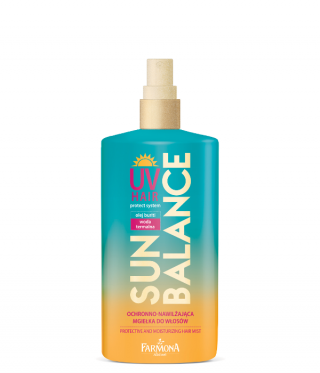 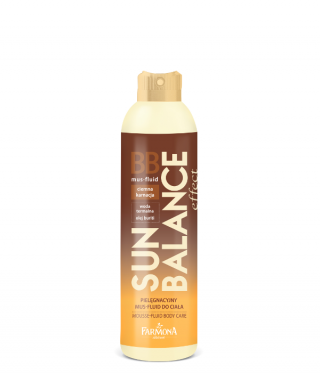 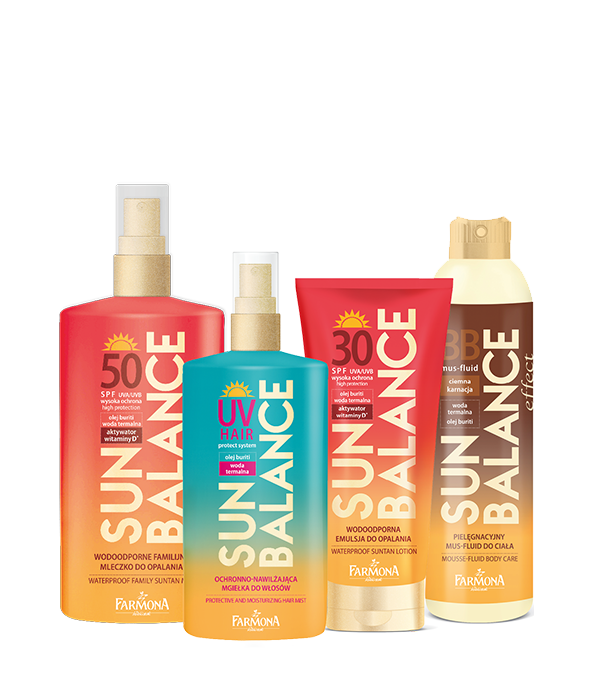 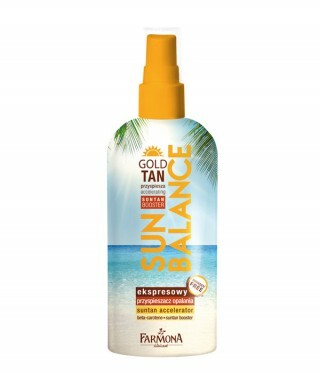 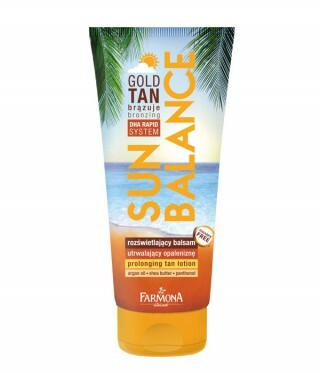 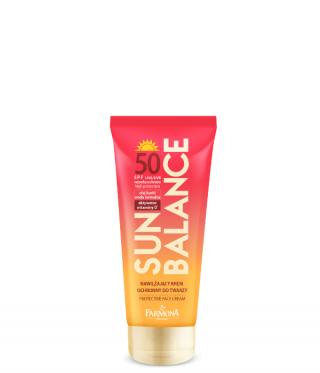 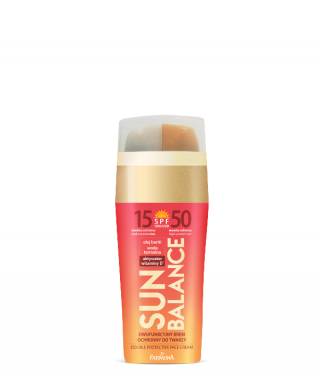 SUN BALANCE line of products were created to meet the needs of those, who prefer delicate tan as well as for enthusiasts of deep tanned skin. 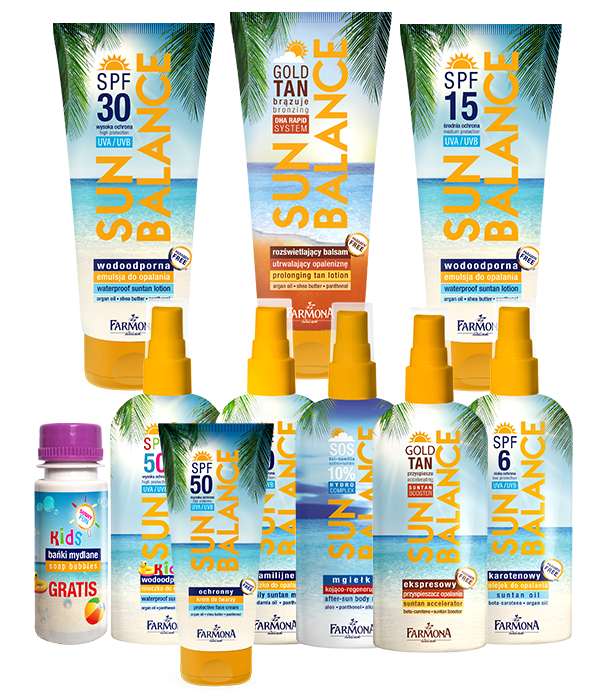 Wide range of caring products provide effective sun protection to all skin types. 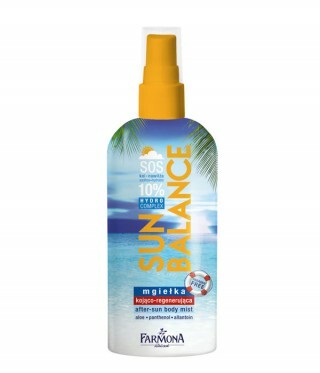 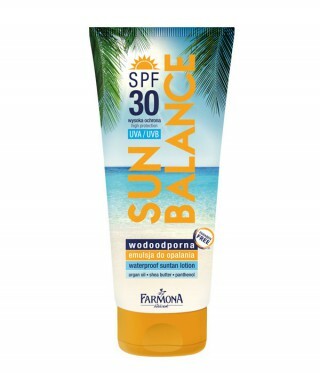 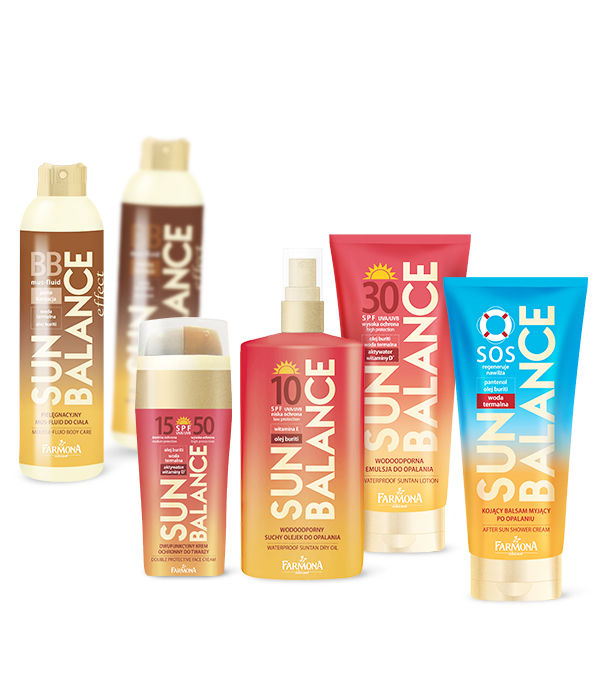 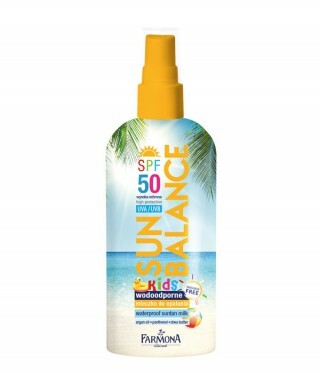 Using of SUN BALANCE products extend the safe time of sun exposition. 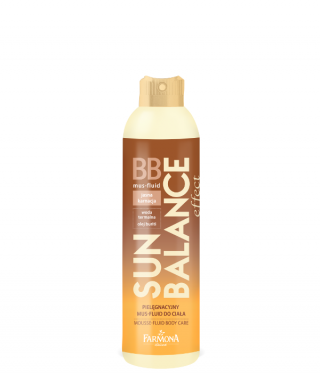 Additionally after-sun lotions extend durability and intensity of tan, providing beautiful, natural skin colour for longer.